With this mystical strength from Iran, you will catch a glimpse of the truth of our world. When you hear “point-and-click puzzle game”, what comes to your mind? Maybe it’s Machinarium with the romantic and interesting storyline? Maybe it’s Botanicula with vivid characterization and humorous actions? 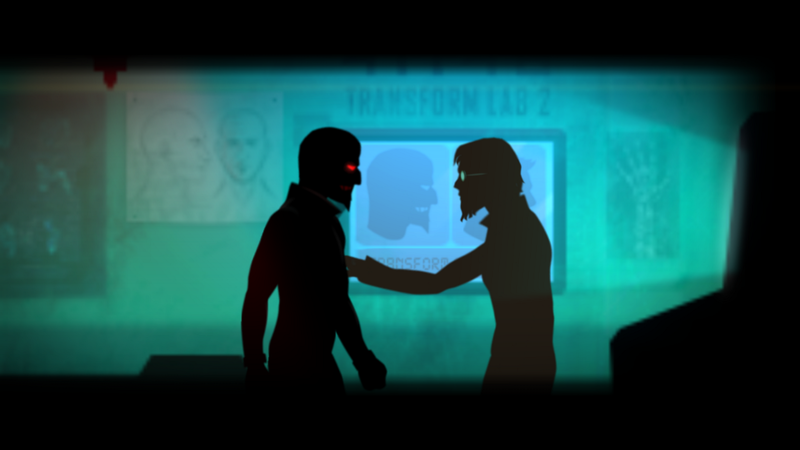 Or even The Silent Age full of mysteries and surprises? 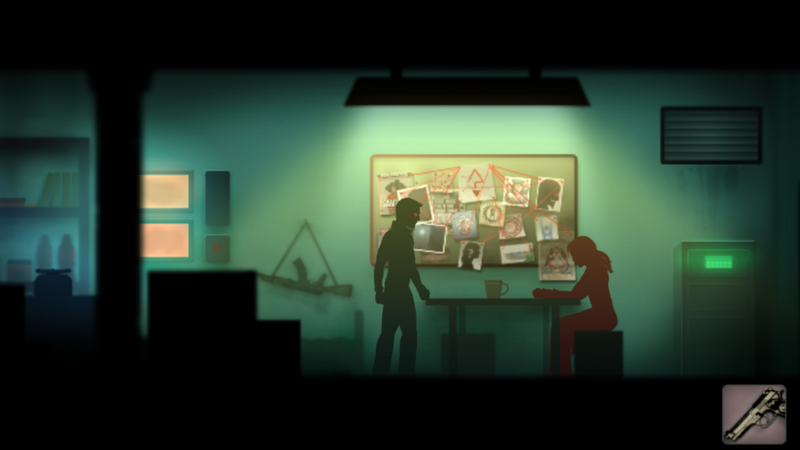 Recently, a point-and-click puzzle game with a strange name appeared in public. There’re just five numbers in the title: 41148. No one knows exactly what that implies and many players are still confused even after they completed the game. At the outset, the protagonist found himself in a shabby church without any memories. He was unable to remember neither his identity nor how he got hither. The church was in a mess and dead bodies were strewn across the floor. 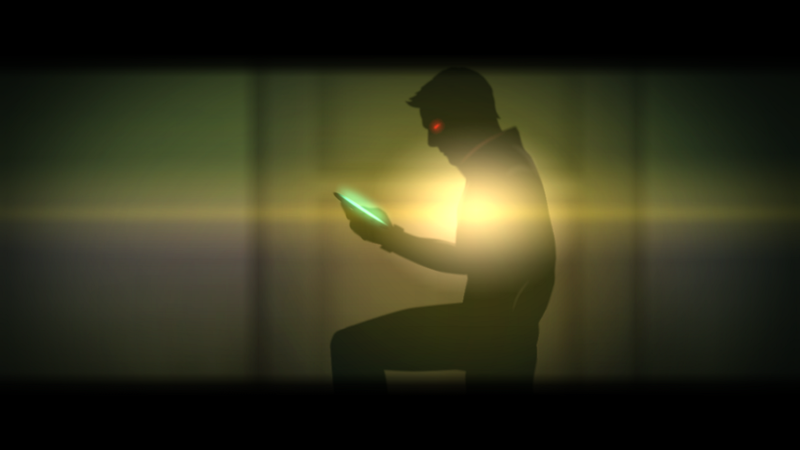 Players not only need to discover his true identity, but also have to escape from devils at their heels. A bit of cliché, though, it becomes murkier and murkier, the twists and the bewildering consequences will blow your mind. Out of the blue, this strange game was created by an Iranian junior high school Art teacher, Mahdi Fanaei, and he was nearly brought to prison because of this game. After I completed this game at one breath, I came in touch with Mahdi. He promptly received my interview and told me about his legendary experiences along with the story behind this game. 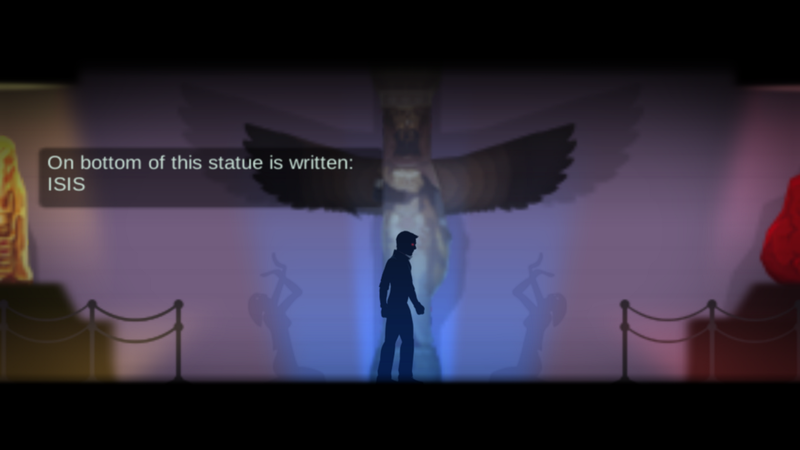 In this game, players will encounter a great deal of symbolic elements: the sacrificial altars full of blood, the triangular projections everywhere, the ancient Egyptian portraits hanging on the wall, the endless variety of monsters… The appearance of these elements seems to indicate that this game is inextricably linked with conspiracy theories and religious worship. Because of these symbols, when Mahdi released the first episode, some people sent him emails and comments that this game is Satanic. Very soon, these words got viral and even the national TV called it “a problematic game”. The national video game organization said that 41148 doesn’t have any certification for publishing. As luck would have it, it didn’t happen and everything became better. Players sent him some emails that said: we know the purpose of your game and the national video game organization confirmed the game with indirect news on their website. The only trouble is, Mahdi is an Art teacher and a large portion of his time passes in school. So, it’s really difficult to fully commit himself to the game development. Unconsciously, 3 years have gone by. Over 3 years, there have been some changes in Iran’s game industry. Mahdi explained that, Iran possesses more than 20 million gamers and almost 150 developers. In recent 5 years, the government trying to support developers with running competitions, festivals and etc. Nevertheless, the Iranian video games that were successful in international markets are few. Although at the beginning lots of players labeled Mahdi as a Satanist, gradually most of them changed their mind and some of them apologized to Mahdi. The final episode sold more than $6,000 in the first days and became the best game of the year by popular votes. It totally sold almost $30,000 in Iran. The full version is freemium and players can buy some stories and memories of the main characters about what will happen to them after the end of the game or what was happening before starting the game. Unfortunately, due to the sanctions, these parts are only provided in Persian. 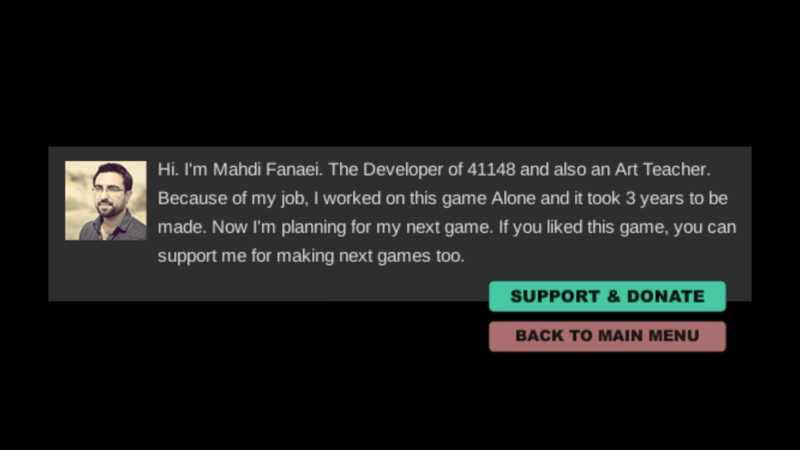 In addition, Mahdi attached a donation button at the end of the game; letting players decide how much they want to pay for 41148 to support him. Aside from the plot, the unique art design is also a highlight of 41148. The flat design style, bright and contrasting colors, and extraordinary lighting effect… I can’t help but think of another splendid puzzle game The Silent Age. As the story goes deeper, more and more new mechanisms are being introduced in the game. Gyroscope controls, quick time events (QTE), time-limited puzzle solving and even shooting element comes after some other. It’s more and more unlike the traditional point-and-click puzzle game as players thought at first. 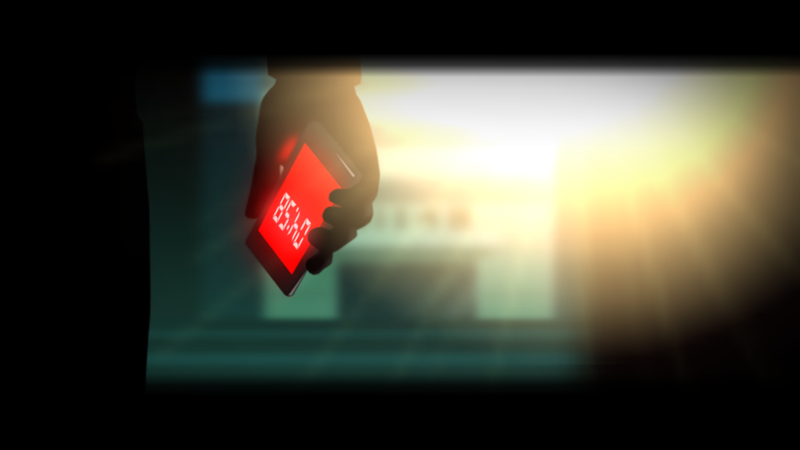 Sometime, players need to tilt their phones and control protagonist’s company Khhh (yes, that’s exactly its name) to explore; when the protagonist obtained a weapon, players need to press the left screen to move forward and click the target on the screen to shoot; and in the up-coming battle, the countdown hanged on the upper screen suddenly heightened the tension of the game. One of the most important and assignable parts of this game are animations. In certain shots, people can see a lot violence aesthetic style from Quentin Tarantino and John Woo’s movie. 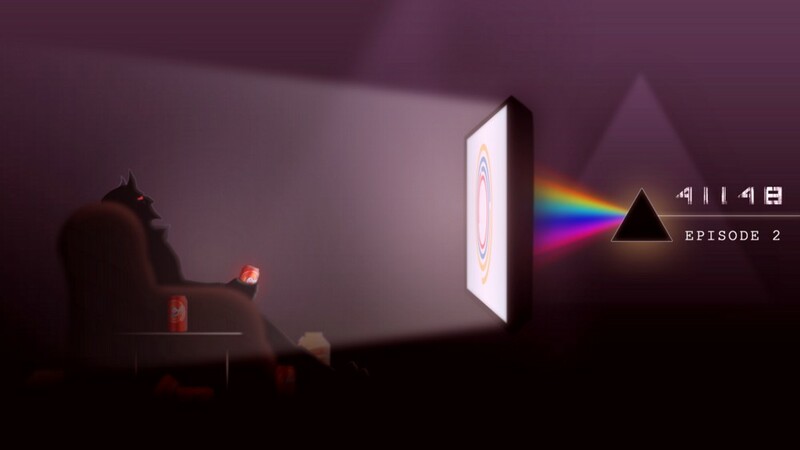 Matching with the complicated mechanisms, they supply a delightful cinematic experience. When Mahdi was a teenager, he tried to make some short movies, but as they were in Horror and Action genre, they weren’t successful in film festivals. 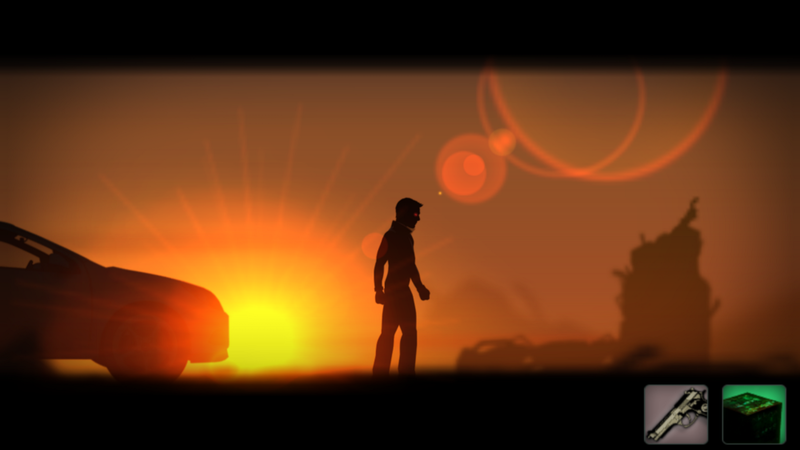 And as the film making is an expensive process, he decided to turn the ideas and stories in his head into video games. 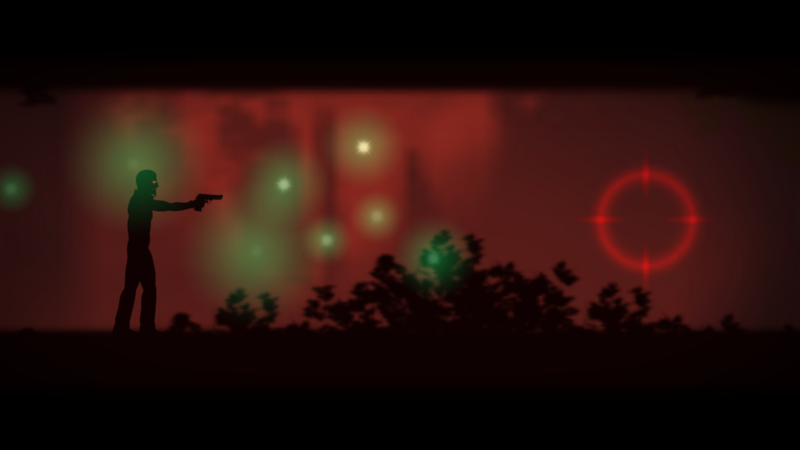 “I wanted to tell a story that sends a positive message to the gamers and not just a Run and Shoot game that wastes the people’s life and time.” When I inquired the purpose of this game, Mahdi said. Even though 41148 covers violence and vengeance with lengthy scenes, it as a whole is full of anti-war and anti-terrorism emotions. As Mahdi expected, it is a quite positive game. In the last episode, the villains provided an explanation of the truth of extremists. 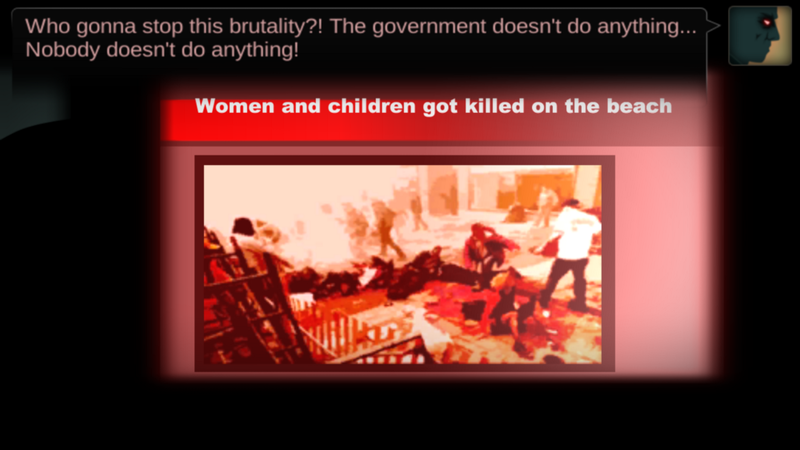 However, Mahdi preferred not to explain about it. This is the part that gamer should think about, in his word, that is this true or just complete fiction. Meanwhile, Mahdi also remained silent about the meaning of the title. Although many people asked him for it, he only revealed its meaning to his family and the national video game organization. 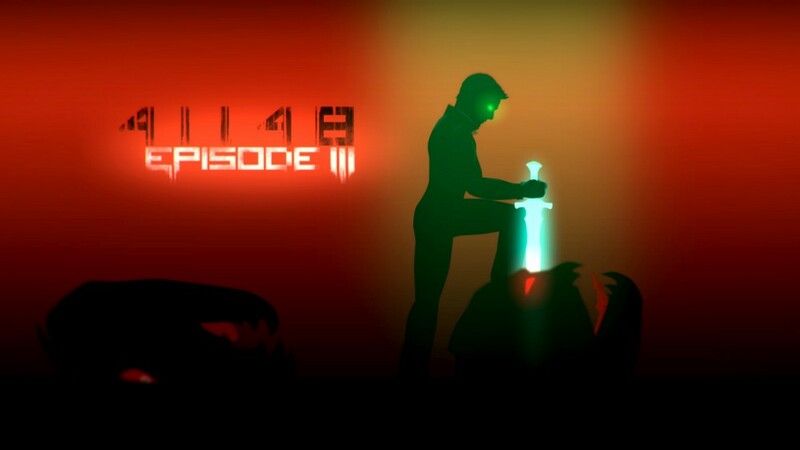 “Because they wouldn’t give me the certification to publish the game if I didn’t tell them the meaning of 41148.” Mahdi explained. For sure, there are some connections between the life of an artist or developer and his work. Mahdi indicated that, the iOS version will be published in the near future. The Windows version is almost ready, but because of U.S sanctions, it’s hard to publish it on Steam or other markets. 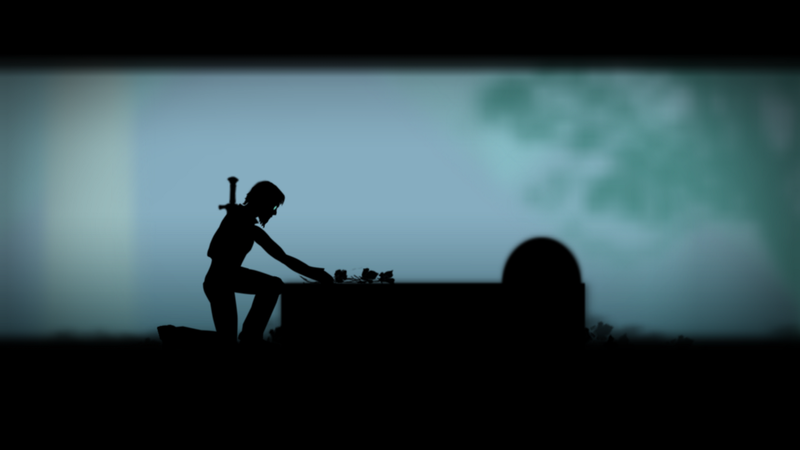 In the meantime, Mahdi is composing the story of his next game. It will be named after a number and will be a dark adventure as well. 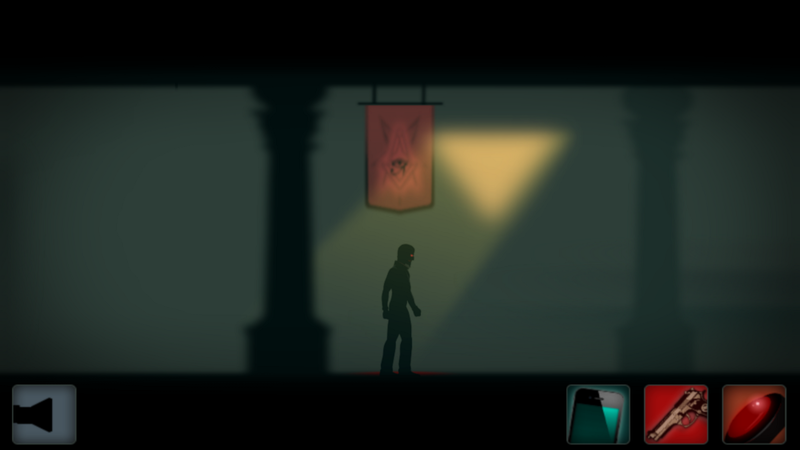 Except for the differences that more actions, monsters and blood will be integrated into his new game. And as Mahdi is developing alone, he’ll have to make it episodic again. 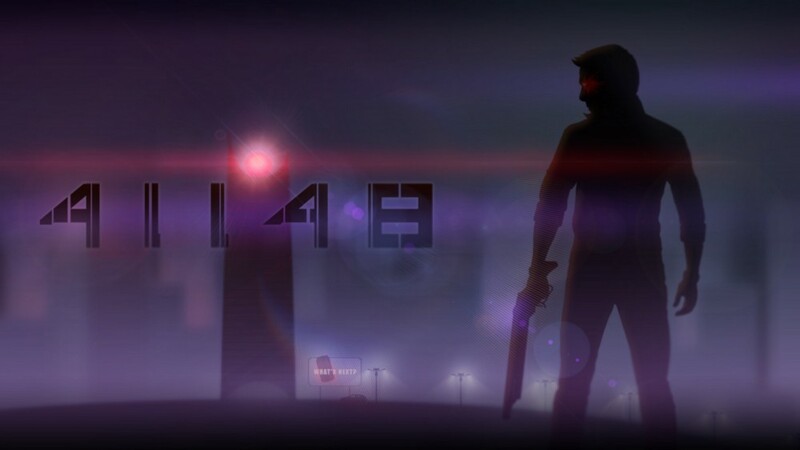 People whoever interested in Mahdi’s work can visit his personal website in which provides more details and walkthrough of 41148 if you get stuck in the game. 41148 applies to devices with Android 4.1+, and can be downloaded at Google Play store for free. This article was originally posted in Chinese by Hermes Fang at http://www.iyingdi.cn. If anybody wants to repost it, please contact tm1204hermes@gmail.com. Nice storyline if you could give more details to the story it would be better otherwise the game is awesome.. Nice concept of horror and fiction I like it good job developer . I hope you will create a sequel or maybe another game of this kind.. Hoping for your next game …. Good luck.. Thank you Rithik. The Persian versin of the game has some extra stories that gamers can buy them. If the ranking of the game goes higher, I’ll translate them into English too. 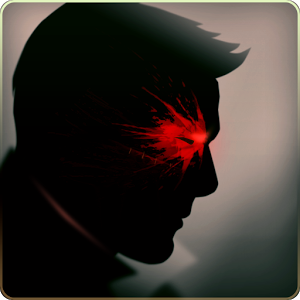 Great story…great characters…great sound effects…strange game name…This game is Amazing!!! 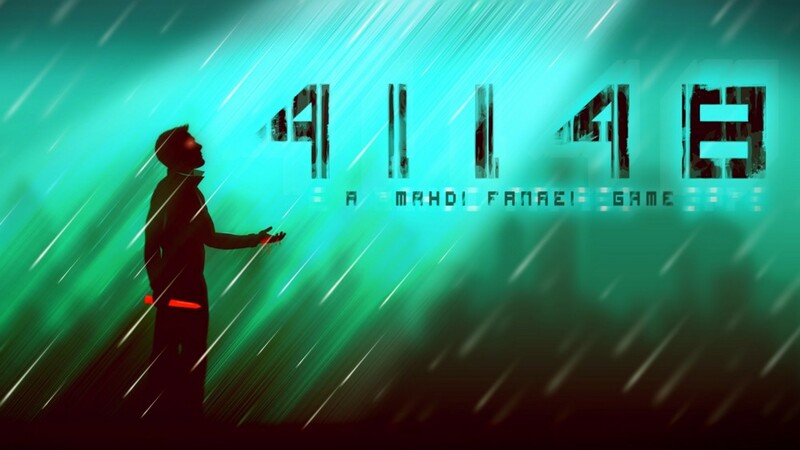 41148 => ALLAH which means GOD in Arabic. Thank you, sir for this beautiful game. Phenomenal art and style. I thoroughly enjoyed playing your creation! I hope you create more!